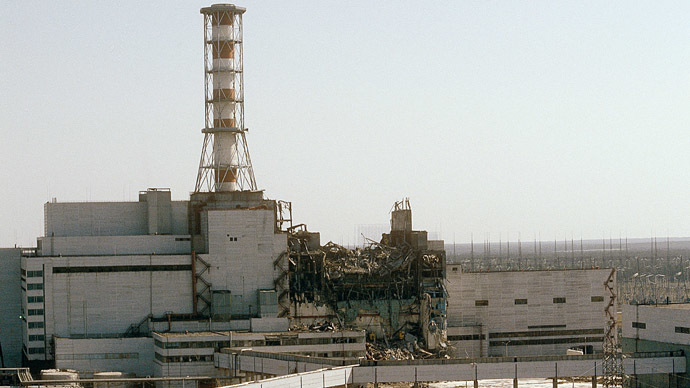 The catastrophic nuclear accident happened on April 26, 1986 at reactor number four of the Chernobyl nuclear power plant in Ukraine, which was then one of the USSR republics. 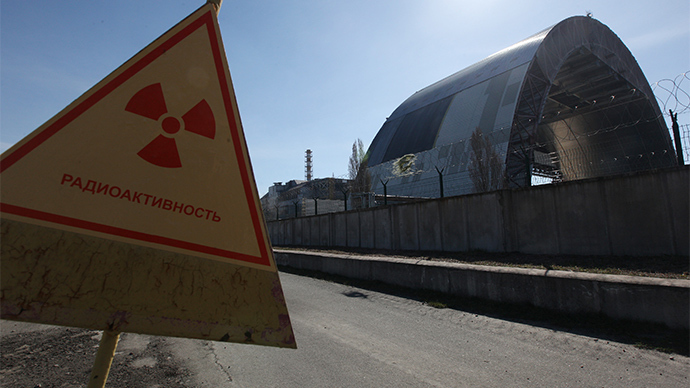 The plant is located near the city of Pripyat. As a result of the explosion and fire, large quantities of radioactive particles spread into the atmosphere, covering thousands of miles of western USSR and European territories. 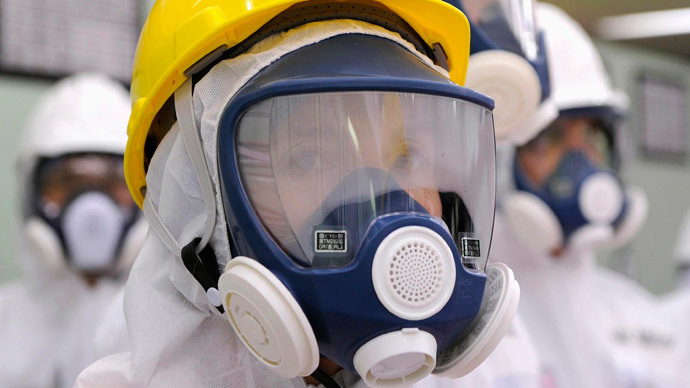 In terms of confirmed damage, the disaster remains the worst nuclear power plant accident in history. 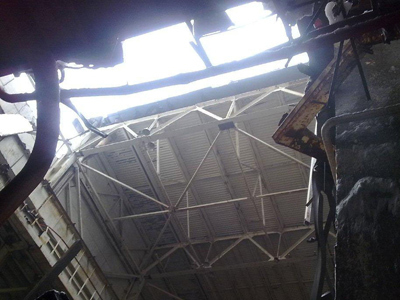 The Ukrainian government decided to turn the site into a tourist attraction years ago. The first official agency organizing such tours appeared back in 1995. 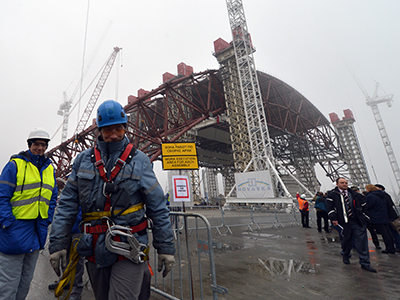 Since then, dozens of agencies have included the Chernobyl site and the city of Pripyat in their 'extreme' destination offers. 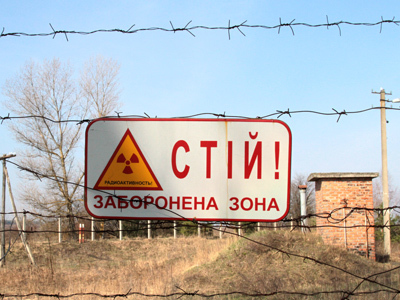 In 2010, the Ukrainian government opened the zone around the Chernobyl reactor to tourists. There are official routes for visitors. 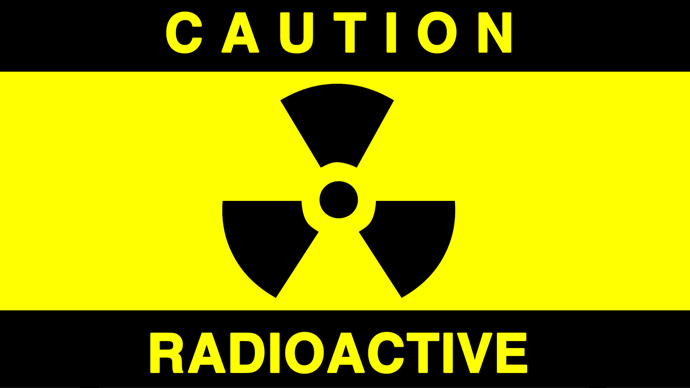 Studies show that it is safe to be within 20 miles proximity of the reactor for four to five days, while one day spent at six miles proximity would not be harmful to one's health.